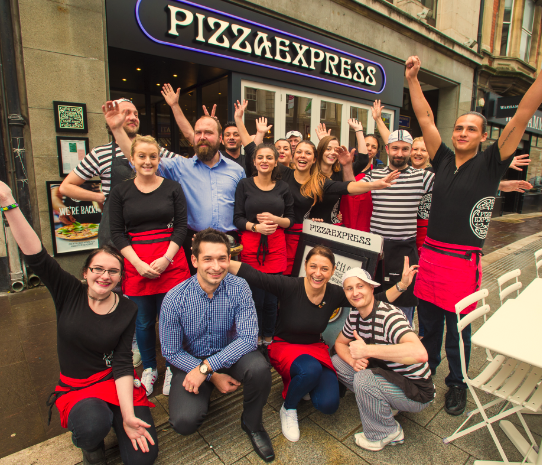 PizzaExpress is celebrating the launch of its exciting new look restaurant in Cardiff High Street. 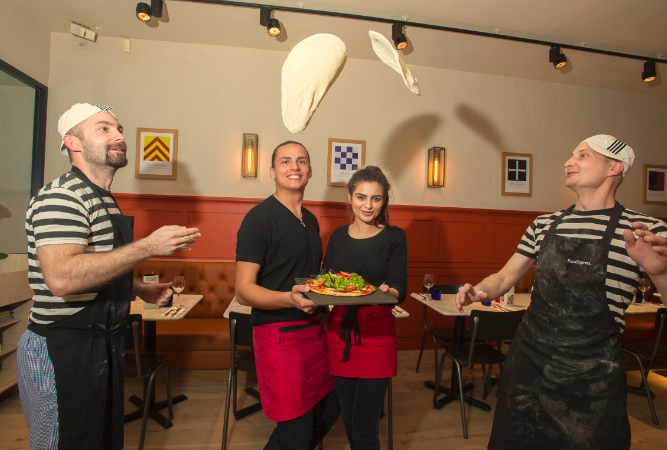 The restaurant has been totally transformed and features artwork paying tribute to the nearby Cardiff Castle. 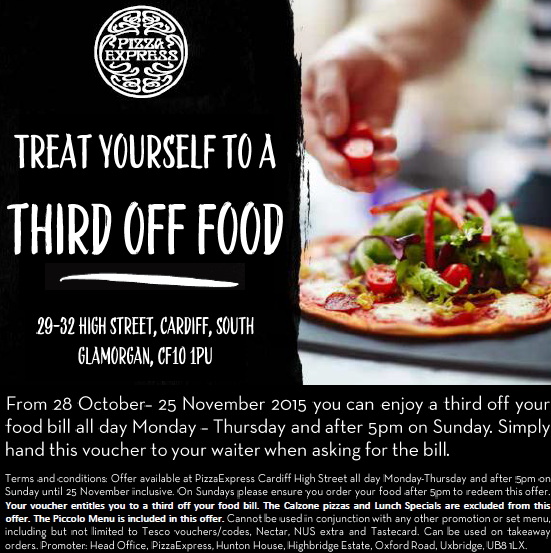 PizzaExpress has been dishing up fresh, handmade pizza to Cardiff High Street since 1997. 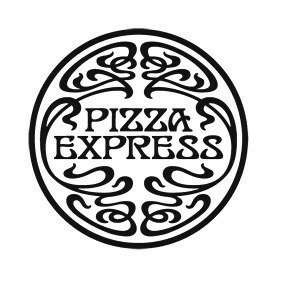 The new look coincides with the launch an exciting new menu, including Calamari and Risotto Mio as starters, an addition to the ‘Al Forno’ range, the Pennette Bolognese, and a new Formaggi 65 pizza cheese delight. Among the new desserts are Bombolini, small doughnut balls with a jam centre, served with gelato, and Salted Caramel Profiteroles Dolcetti.